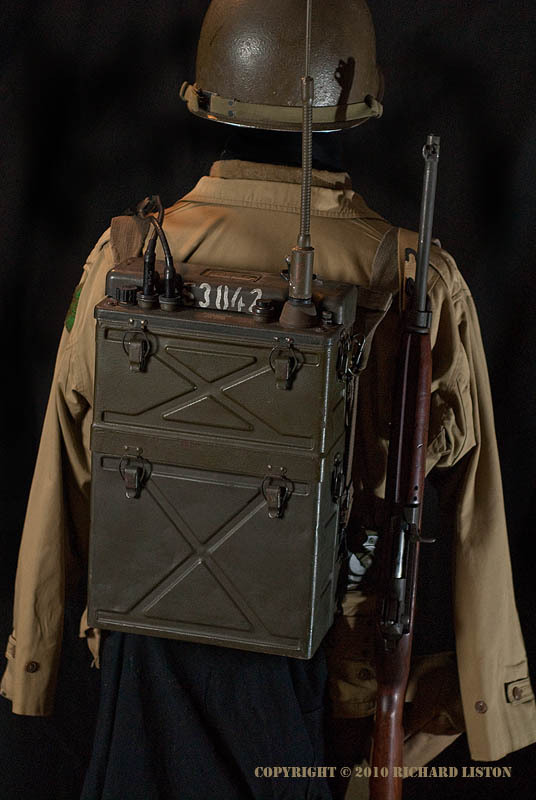 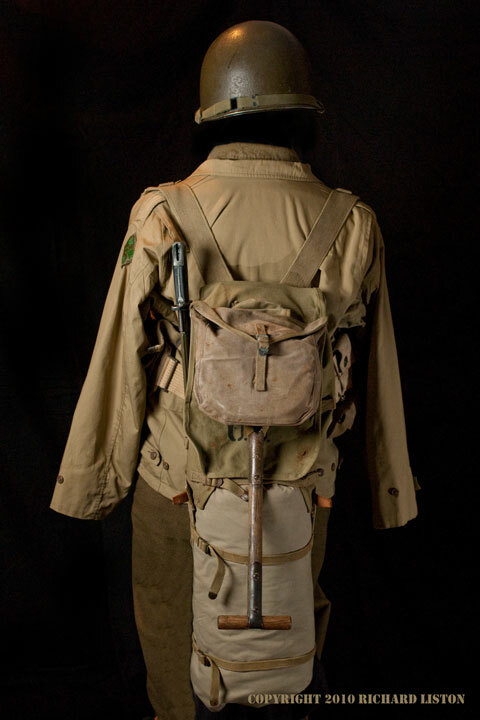 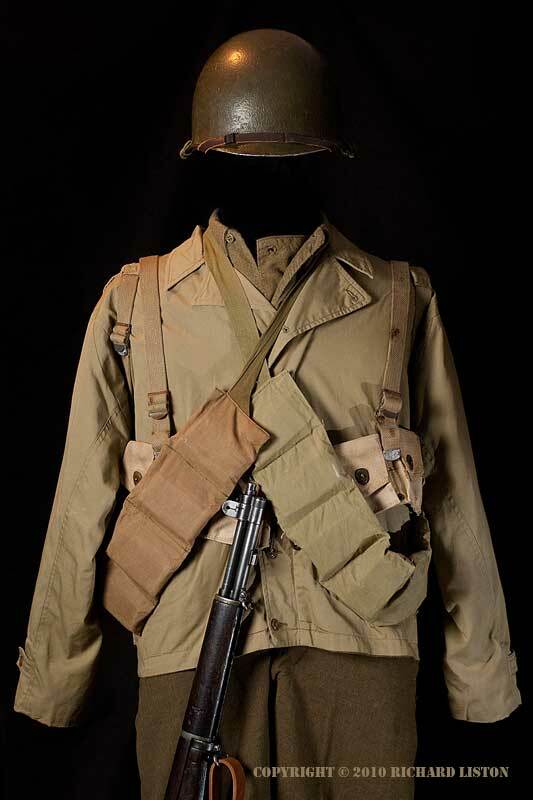 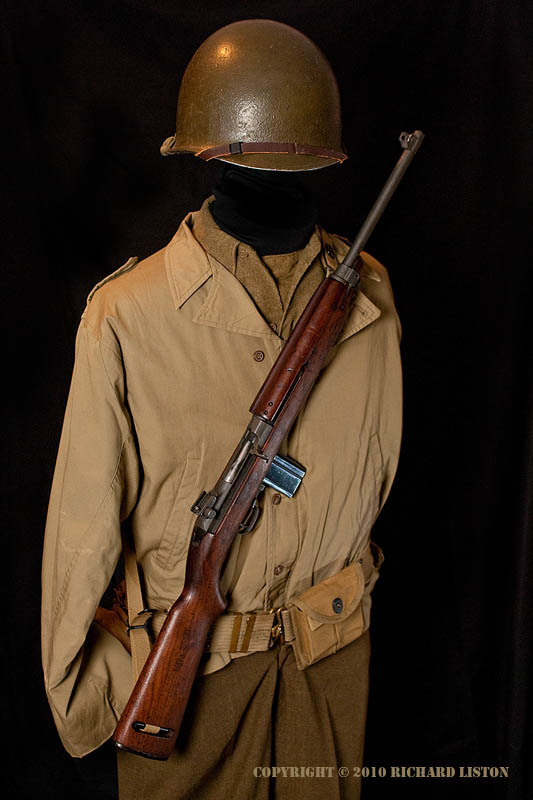 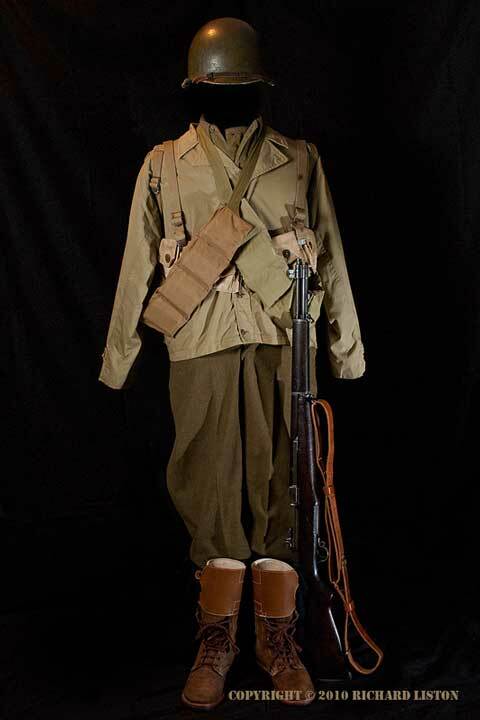 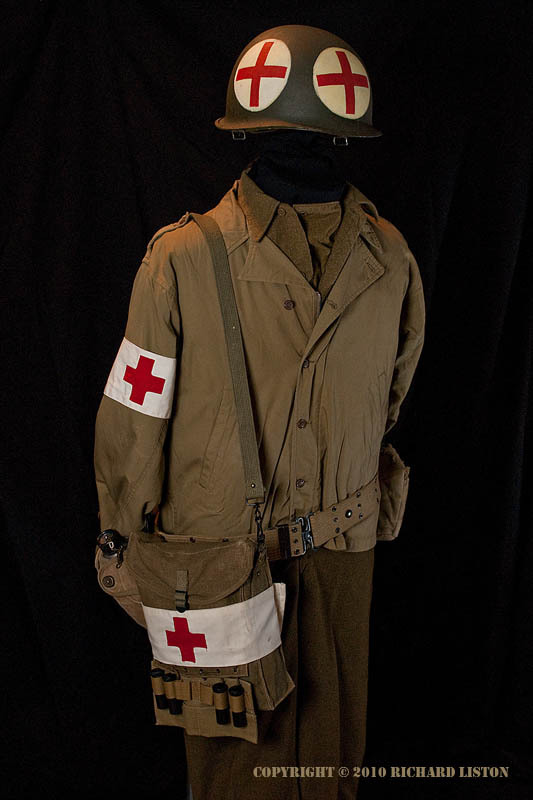 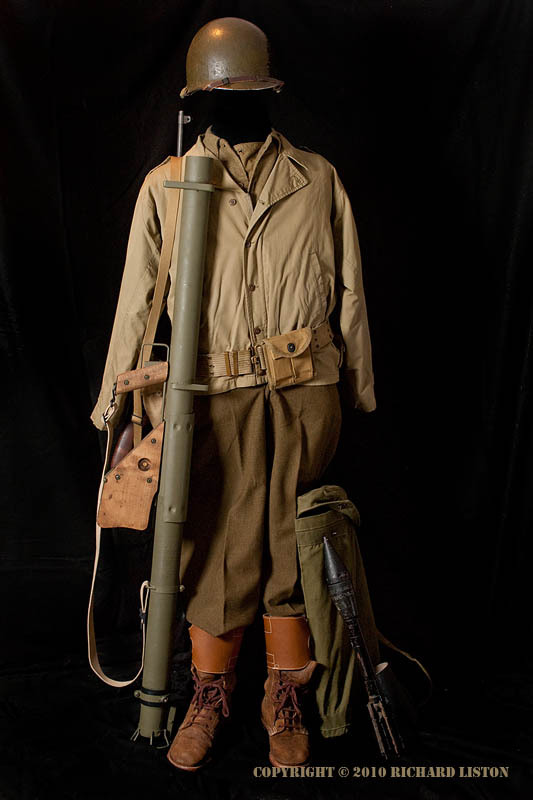 The members of Victory in Europe maintain a collection of uniforms and equipment representing a variety of Allied services and functions. 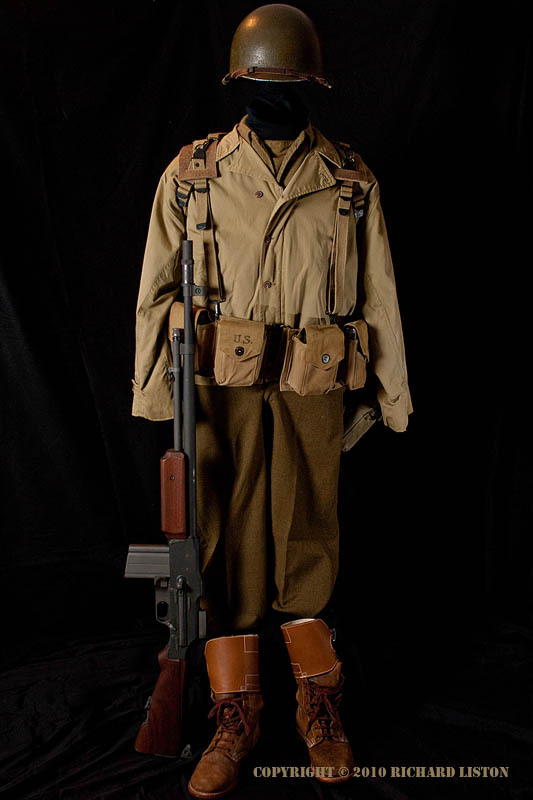 This gallery contains some examples of the collection. 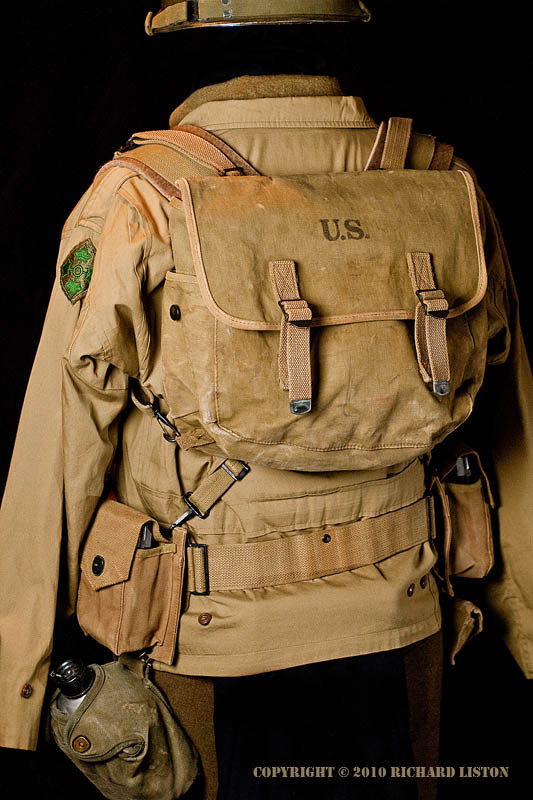 Check back frequently for new pictures!